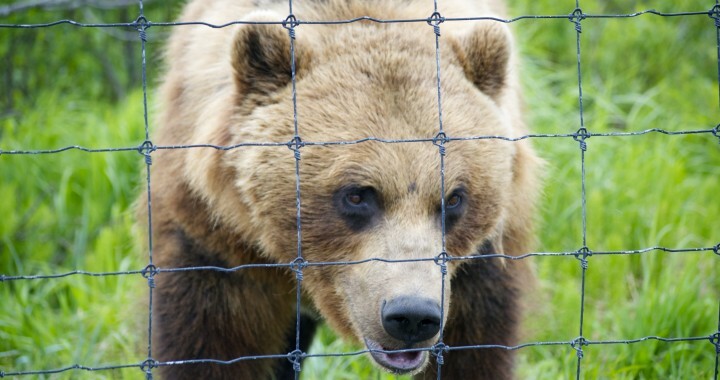 A sub-adult brown bear in the Savage River area of Denali National Park has learned about humans in the wrong way, resulting in closures in and around this popular area of the park. Last weekend, a hiker was followed, then followed more aggressively, by the young bear, during which time the hiker tossed a backpack filled with snacks at the bear in the hopes of distracting it. Unfortunately, the bear proceeded to have a picnic with the fruit, chocolate, and soda inside, and now has a taste for people food, something park officials worry may cause it to come closer and closer to campers and hikers. As a result, Denali National Park rangers closed both Savage River parking lots and all trails until the bear is taught a lesson with a quiver of rubber bullets and bean bags. Savage River Campground is closed to tent camping at this time. 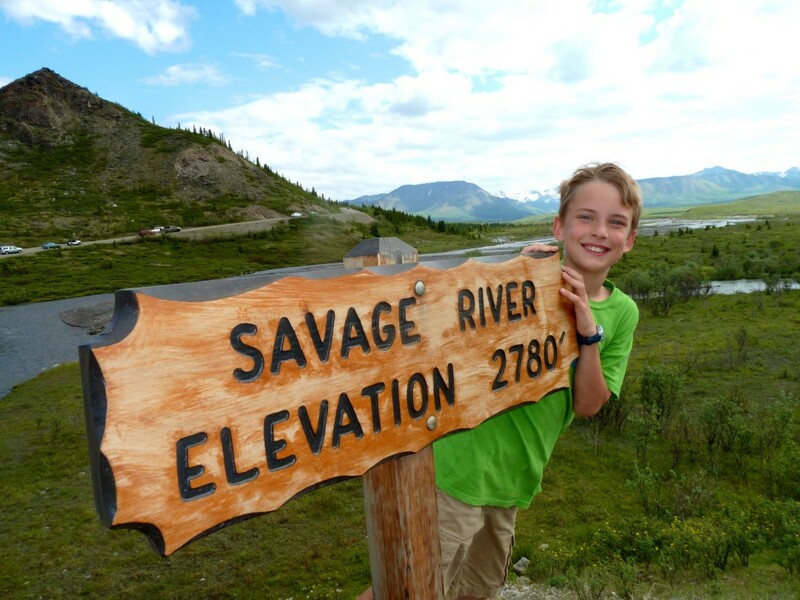 For hiking families, there are lots of areas to spend the day near the entrance area without venturing toward Savage River. Try Horseshoe Lake, the McKinley Station trails for a historical look at the park’s early days, or a walk to and from the Sled Dog Kennels. Miles of level trails await, and can be found HERE. For campers with reservations at Savage River who were planning on pitching a tent, Jim LeBel of Denali National Park had a few suggestions for us. That’s right, we are one of the folks affected by this closure. Hang on until the last minute. By Friday, LeBel says, if the bear hasn’t shown itself to the rangers (they shot it with a stock full of bean bags yesterday and it ran off), then the restrictions will be lifted. Iffy, but possible if you’re a flexible camping family. Keep tabs on the situation HERE. Try Riley Creek’s tent-only, walk-in sites. These sites are first-come, first-served, and may still have spots. However, LeBel says, it is a holiday weekend, and there may be a late run on tent spots. He recommends going directly to the Wilderness Access Center as soon as you arrive and see if you can secure a site. Get a refund from Reserve Denali through their central reservations office. 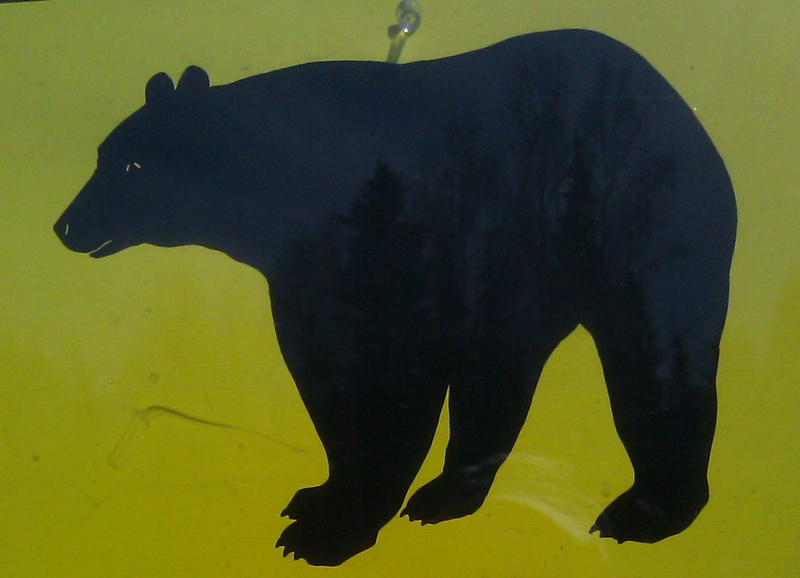 This illustrates the importance of knowing what to do should you encounter a bear during your Alaska travels. 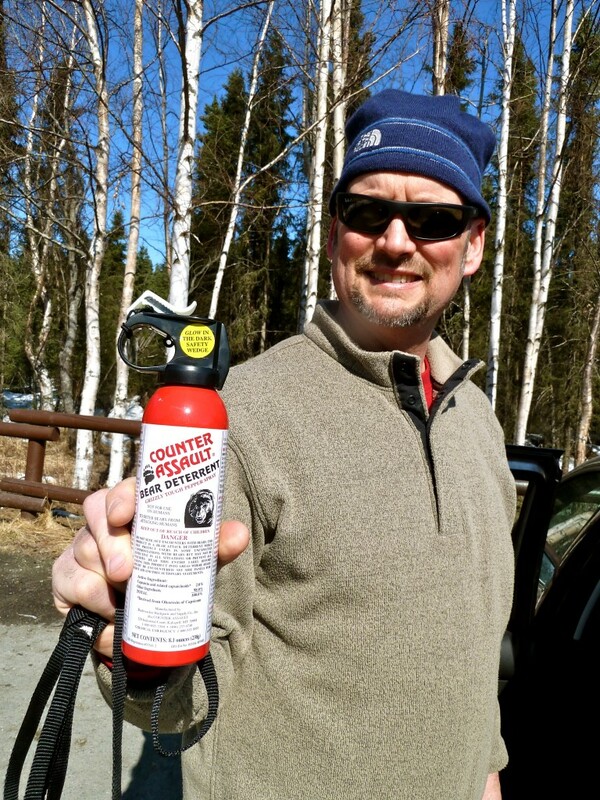 Make noise, travel in groups, and carry bear spray. Bear spray could have mitigated this situation much more than tossing a pack full of food. Never toss something yummy to a bear with the hope of distracting it. You’ll distract it all right, but unfortunately you’ll also teach it that harrassing people means a food reward, and that can prove disastrous for humans and the bear, as we’re all finding out. 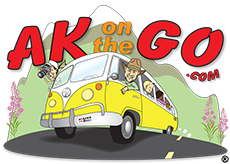 Posted in Alaska Wildlife Experiences, Health and Safety and tagged adventure travel, Alaska, Camping, Denali National Park, Family Travel, find your park, holiday weekend, National Parks, Savage River, wildlife. ← Read On the Fly is a Reality!